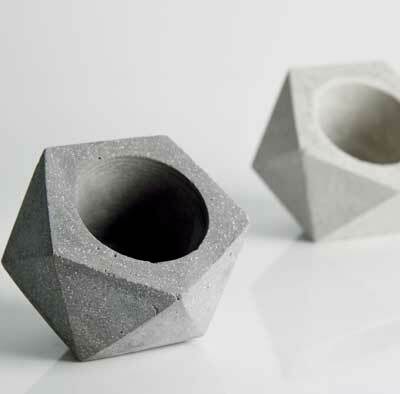 At Hard by Design we pride ourselves on our creativity and we strive to blow your mind with the intricate shapes and forms we are able to achieve whilst using concrete. 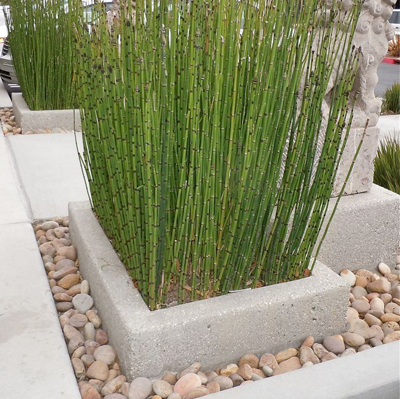 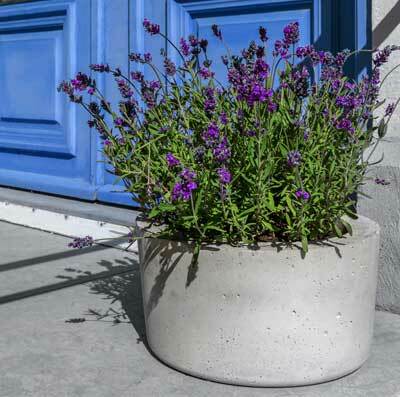 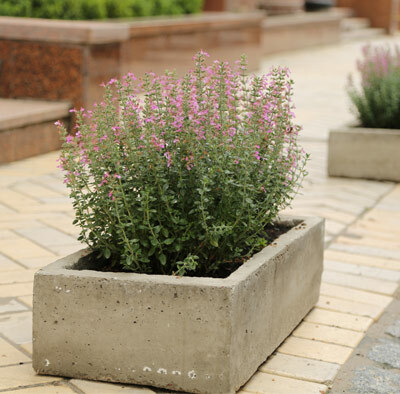 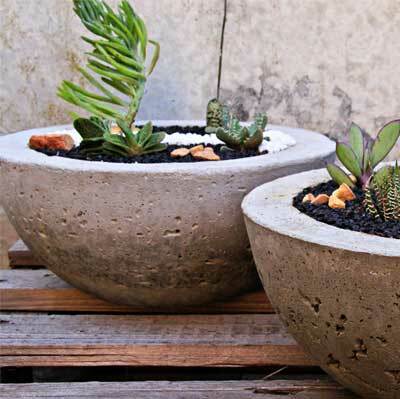 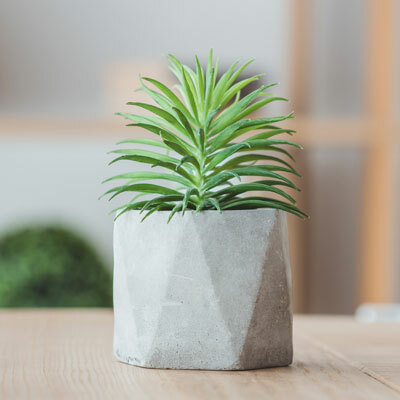 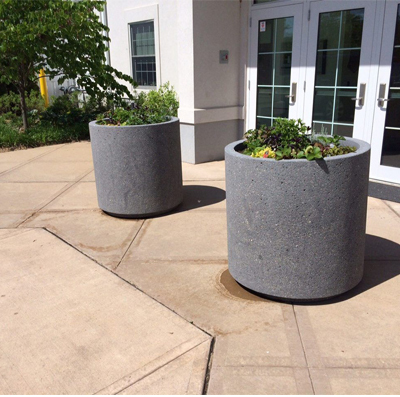 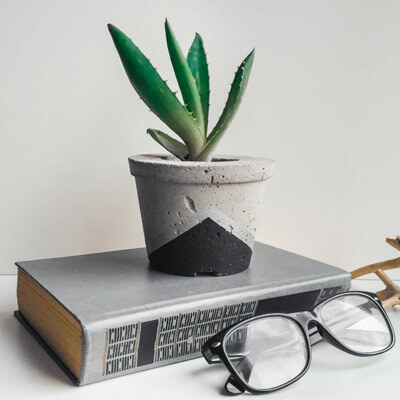 We can create almost any shape or size of planter to suit your own personal preference or specification to really spruce up your outdoor space giving it a minimalistic and contemporary aesthetic. 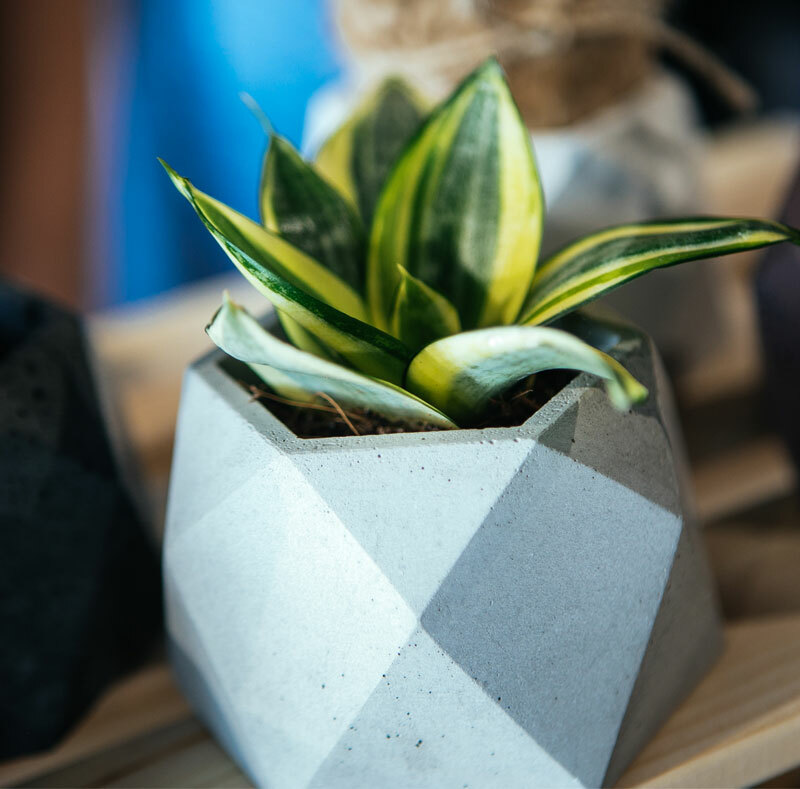 As with all of our products we offer a range of 7 of our standard colours and a range of different finishes to pick from so you can customise it to suit you.